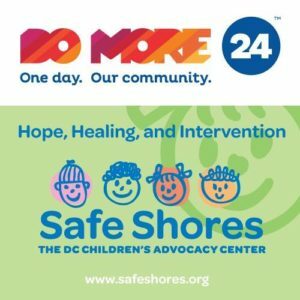 Safe Shores participated in the United Way of the National Capital Area‘s Do More 24 Day of Giving Campaign and exceeded the stated goal of $13,000. 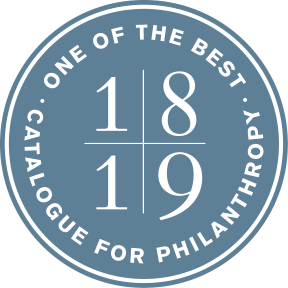 Thanks to supporters on social media, a generous matching gift from Safe Shores’ board, and activation of many networks, $13,1000 was raised for Safe Shores’ Clothing Closet. When children come to Safe Shores, their clothing may have been taken for evidence, torn or ripped, or a child may need new clothes when transitioning to a new home environment. The Clothing Closet provides “take-care bags” for children affected by abuse and their siblings, filled with toiletries, pajamas, underwear, and outfits. Thanks to the generosity of Do More 24 supporters, Safe Shores will be able to ensure that the Clothing Closet is stocked with age-appropriate and seasonally-appropriate clothing for all children in need who come through the center.